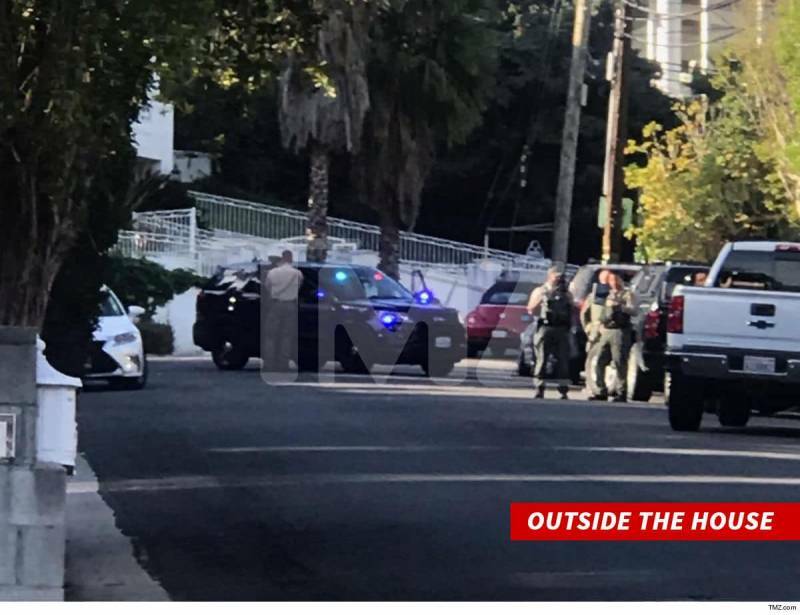 Los Angeles, CA – Mally Mall’s San Fernando Valley house was reportedly raided by police on Wednesday morning (April 3). The Love & Hip Hop star was home at the time. In 2014, the FBI swarmed his Las Vegas home as part a federal human trafficking investigation.